One of the world’s leading promoters is in negotiations with one of the biggest names in the sport to possibly sign him to a new promotional agreement. While Manny Pacquiao is now coming towards the end of his career there is no denying that his star is still significant. After his first stoppage win in over nine years recently against Lucas Matthysse he’s still very much a fighter fans want to see fight. 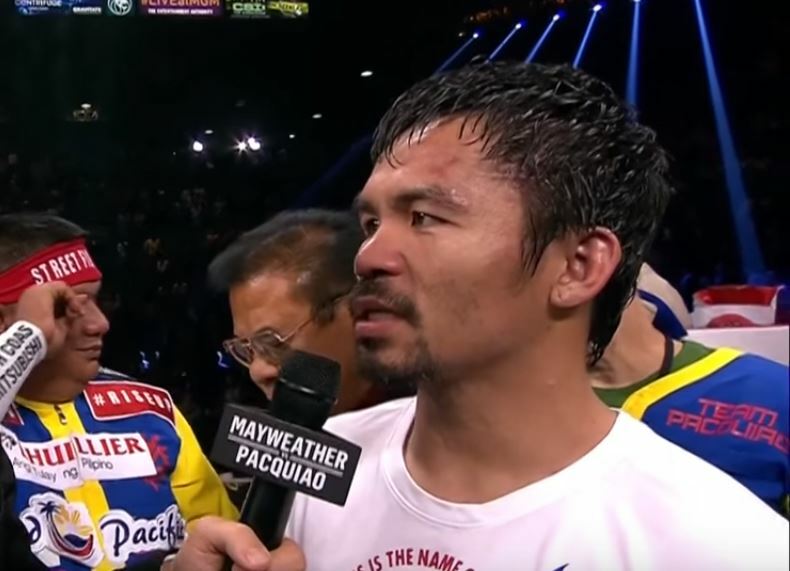 Recently Pacquiao told Lance Pugmire of the LA Times that he plans on making his next fight on December 2nd with the date suggesting the fight won’t be in the US with it being on a Sunday. One gets the feeling that Pacquiao probably wants to box in Asia again but if he was offered a significant amount to fight someone like Amir Khan in the UK surely that would be a scenario he’d consider too. The Khan fight seems like one of the biggest fights out there for him at this point but Khan has also been linked with a possible fight against Kell Brook towards the end of the year.